your information will always be kept safe & for LAAPA use only. 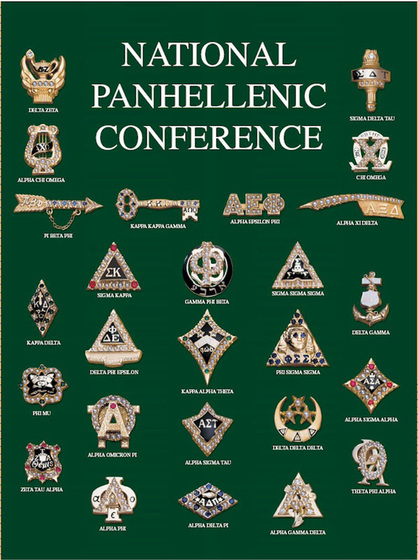 For more information on L.A. Panhellenic, to be the first to know about upcoming events, or just to stay in touch, please add your name and affiliation in the comment section, along with any other information you would care to share with us. Your information is kept private. We do not provide your information to anyone nor sell it nor allow it to be used for anything other than our own outreach. Thank you. Interested in getting involved? See our dues form for membership information.